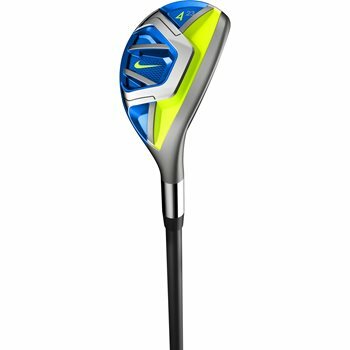 The Nike Vapor Fly hybrid is designed with an authentic tour shape for forgiveness and workability, making this a viable alternative to an iron. The Hyperflight face and compression channel offer extreme ball speed across the entire face and amplifies performance on miss hits. Other features include a Covert cavity back design which spreads the weight toward the heel and toe for maximum forgiveness and the Flybeam structure creates a stable body throughout the swing. The Vapor Fly hybrid is a true iron replacement and sure to provide ultimate performance and forgiveness in your game.